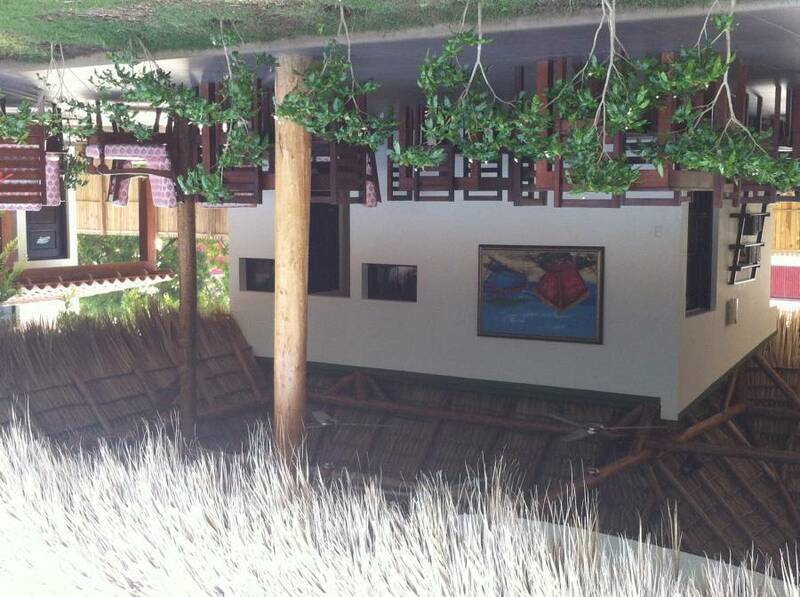 Macheles beachside Hotel and Restauran located in Gigante Bay, Tola Rivas Nicaragua, offers 14 luxurious rooms to choose from. All our rooms are equipped with air conditioning, hot water, cable tv and wireless internet, while our Studio Rooms include a private Kitchenette for our culinary connoisseurs. Machele's Place offers a full service restaurant/bar and pool with high-speed Wifi available in the social areas as well as the rooms. We offer Daily maid service included in the room price and private bathroom for each unit. There are many adventures to be had in the surrounding areas. Ask the staff about hiking, fishing trips, boat-surf trips, and ATV/4-wheeling trips and more. The Twin Studio at Machele's Place is furnished with two Serta Gold Line Twin Beds, 300 thread count Malouf Fine Linen sheets, solid wood pantry, cabinets and closet. A Granite kitchen countertop with a sunken American Standard stainless steel sink and built in gas burners make up the kitchenette. A Stainless steel mini fridge is set inside the pantry area. Each unit has a 32" flat screen TV along with claro cable mounted in front of the bed. A glass table and chair set provides a comfortable working and eating area. High efficiency mini split A/C units are installed all rooms. Kitchen Equipment including: blender, coffee maker, toaster, pots/pans/plates/glasses and all utensils are provided. Standard Queen The standard Queen at Machele's Place is furnished with a Serta Gold Line Queen Bed, 300 thread count Malouf Fine Linen sheets, and a solid wood closet. Each unit has a 32" flat screen TV along with claro cable mounted in front of the bed. A desk area and chair provides a comfortable working area. High efficiency mini split A/C units are installed all rooms. We request 50% of the total stay for a effective reservation and the you can cancel the balance upons arrival. If you cancel 14 days ahead, we give back 90% of the deposit. Guest loses 10% for administrative charges. Main Street Playa Gigante, Tola, Rivas. We offer shuttles service from any place to Macheles for additional price.